Gillian was formerly a Procurator Fiscal Depute and an assistant in a busy criminal law firm. 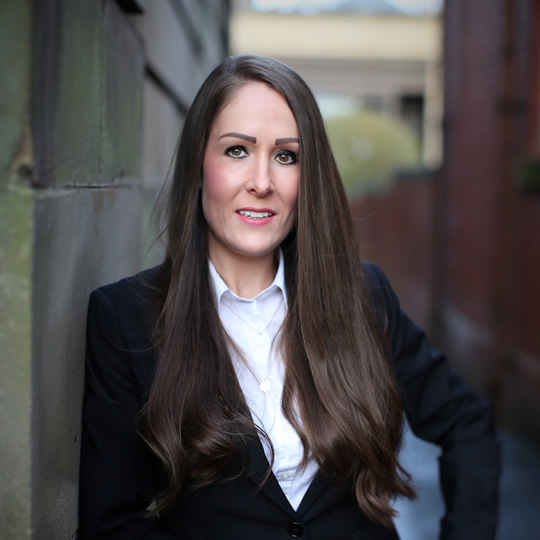 During her time spent in private practice Gillian gained experience in both the preparation and presentation of solemn and summary cases. Since calling to the Bar in 2009 Gillian has regularly appeared in both the High Court and the Sheriff Court. She was also involved in the Rose Park Fatal Accident Inquiry where she represented the fire risk assessor. Gillian was awarded a Faculty Scholarship prior to calling to the Bar.